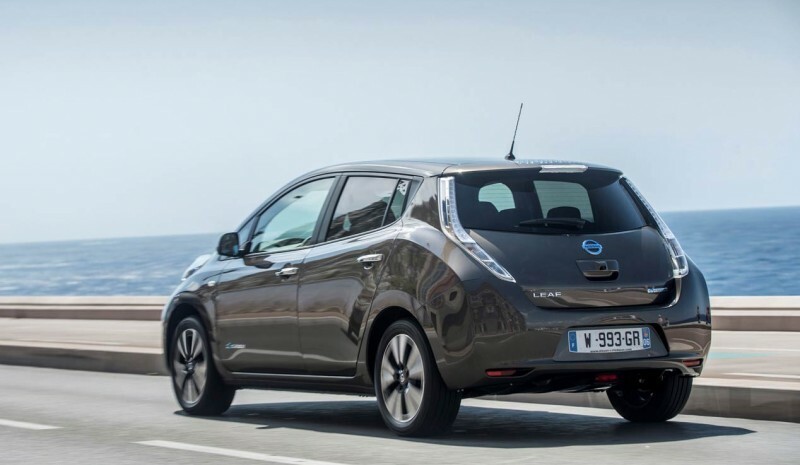 Nissan continues to improve hundred percent electric vehicle. 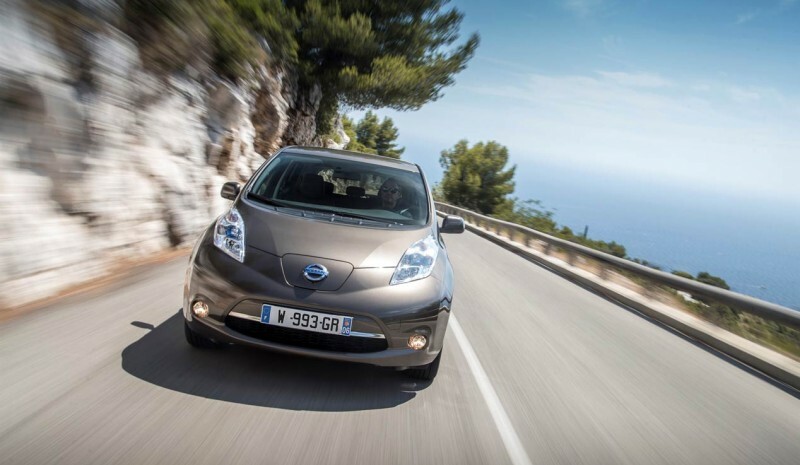 The Leaf went on sale in 2010 and the new generation came to dealers only three years later. Now, after the same interval of time, Nissan update again, but now with the new set of batteries as the most important development. They stay behind the old lithium ion 24 kWh capacity to accommodate new 30 kWh, according Nissan improve autonomy in 50 km and, at the same time, benefits. The interior space occupied by batteries under the rear seats, has not been altered. If you have changed, however, the weight of these, with 21 kg of more. 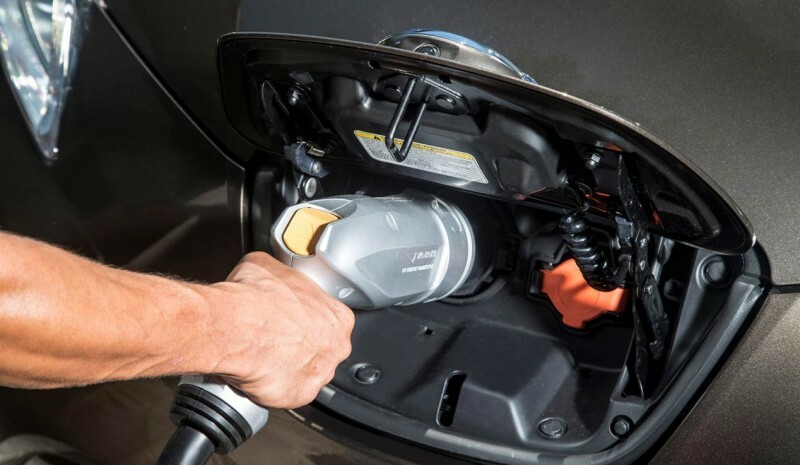 The the electric range homologated Nissan Leaf It is now 250 km, by 200 km of the current model; that is to say, 26 percent more. The Japanese manufacturer speaks of changes in the design of the battery cells and the introduction of new chemical elements in the electrodes, as carbon, nitrogen and magnesium. Such is the security in your new set of batteries that Nissan increases warranty to eight years or 160,000 kilometers. Recharge possibilities remain unchanged: in a normal household outlet, public chargers or quick chargers, recharging up to 80 percent in just 30 minutes. 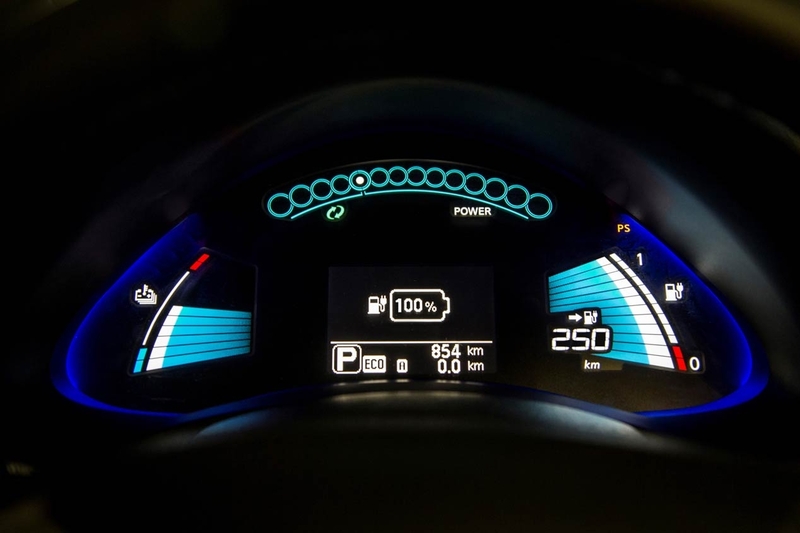 Another important new features that brings the renewed Nissan Leaf is the connectivity system 'NissanConnect VE', to connect the smartphone to new features and one new simplified interface. The driver will still be able to preheat or cool the passenger compartment from your mobile without spending battery power or check the status of it. Also it brings with it a new map of charging points, with the possibility of knowing whether or not they occupied a new navigation system, an app for locating the vehicle when parked, digital radio receiver and car maintenance notifications. And all this from the touch screen 7 inches. Aesthetically, the changes are very small: for now Nissan has only confirmed one new antenna on the roof Y new colors for the body, such as bronze. In Spain will be available in the finishes 'Acenta' and 'Tekna'. Prices not yet known, but its sales will start in January 2016. The 'brother' of the Nissan Leaf, the Renault Zoe, It was also renovated in 2015: where appropriate, released new engine and new electronics. In your case, even with a battery of 22 kWh of capacity, electric range is 2014 approved.